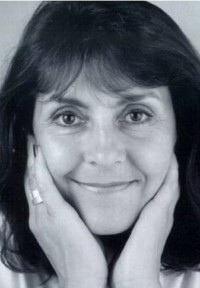 Jenny Oldfield is one of the most successful writers of popular fiction series for children. 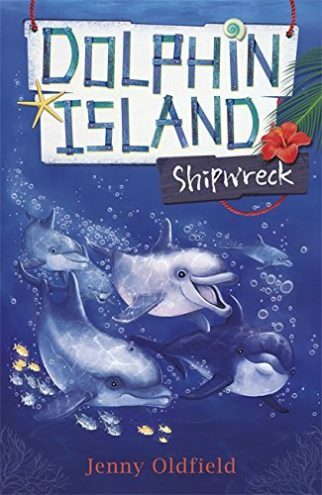 Trademarks of her work are compelling plotting and a sense of adventure and fun. 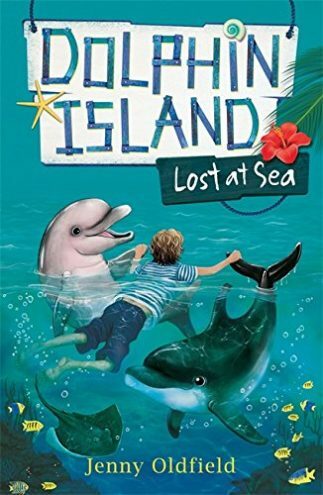 Jenny is currently working on Dolphin Island (Hodder, 2018), a major new series for Hodder in which a family wrecked on an island are only able to survive with the help of friendly dolphins. Jenny also writes fiction under several pseudonyms including the Dark Angel and Beautiful Dead trilogies as Eden Maguire. 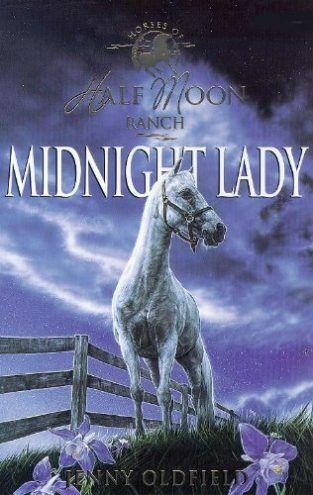 Young, Gifted and Dead and Killing You Softly appear under the name Lucy Carver, while in the Stardust Stables series Jenny writes as Sable Hamilton. Jenny was born and brought up in Harrogate, Yorkshire. Even as a child she wrote stories and made tiny books complete with illustrations. 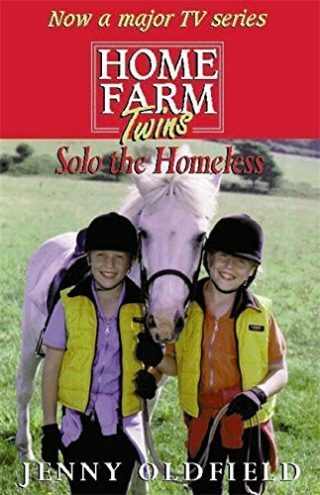 She still lives in Yorkshire and enjoys walking, playing tennis, riding and travelling.